Truckweld is a commercial vehicle, body and trailer equipment company based near Wisbech, Cambridgeshire specialising in all types of fitting, refurbishment and repairs for the bulk tipping industry. 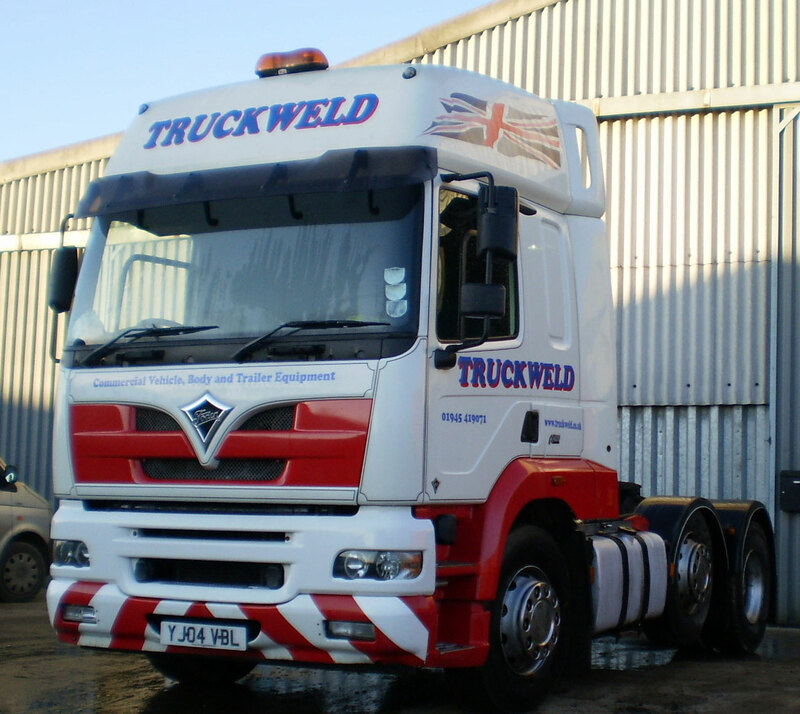 Originally formed by Trevor Howlett in 1998, Truckweld is a family run business which has been trading as Truckweld Limited since January 2006. As well as carrying out repairs to trailers we can offer for hire various trailers to keep customers mobile whilst repairs are being carried out in our fully equipped workshop. Trailers can also be hired independently from us on a short or long term basis – please contact us for further details and current stock. Our work ethos is plain and simple – we believe in giving our customers a good, reliable, informative and consistent service at a competitive price whilst still maintaining an uncompromised personal service. These are just a handful of the services we offer. We also supply a range of parts for bulk tipping, rigid & walking floor trailers and welcome any enquiries that you may have. With our range of knowledge, experience and work ethos we are confident in providing an excellent service to our customers and are happy to discuss individual requirements to suit customers specifications.